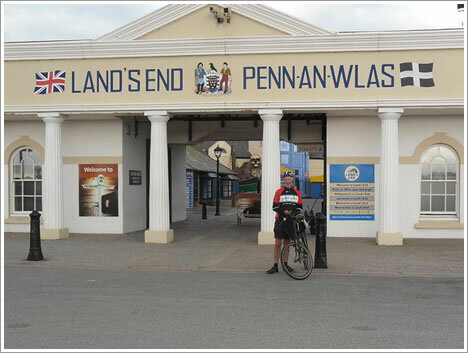 Mike in Education For All livery at Land’s End. Well done Mike. Great work!